Discover the world that is unavailable to the unaided eye. 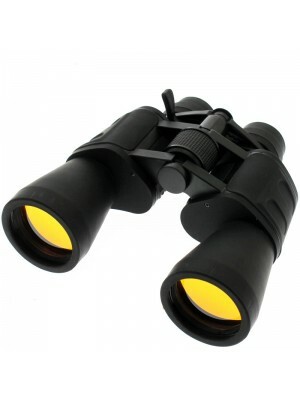 In our offer you will find binoculars that are ideal for bird, plane and nature observation. 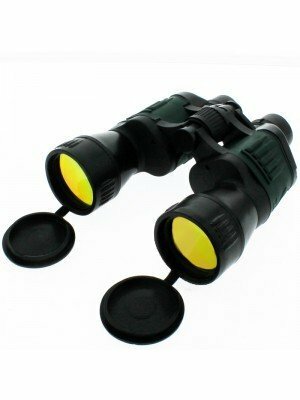 Browse our range of Sakura binoculars, available in many different variations.